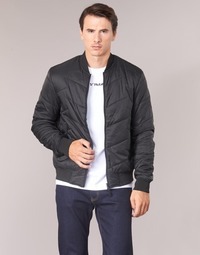 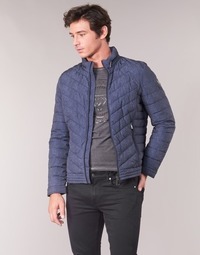 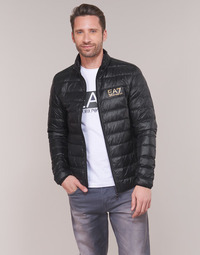 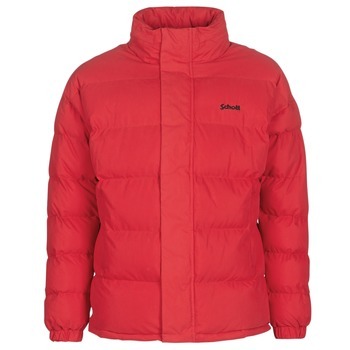 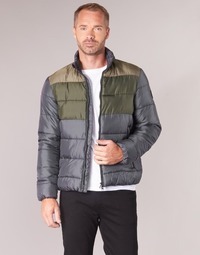 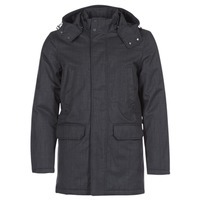 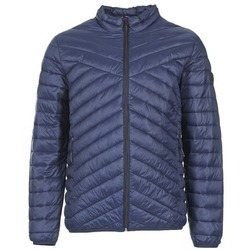 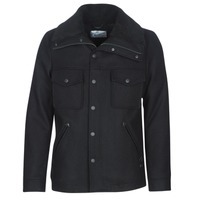 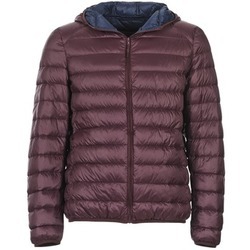 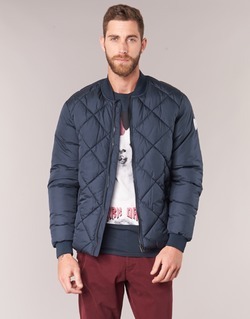 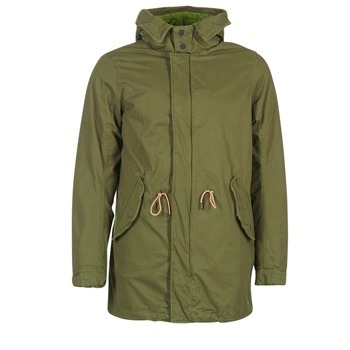 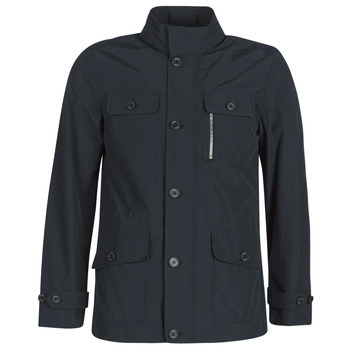 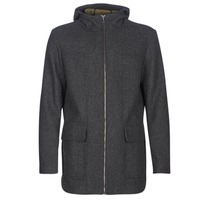 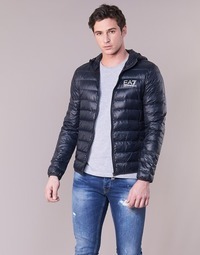 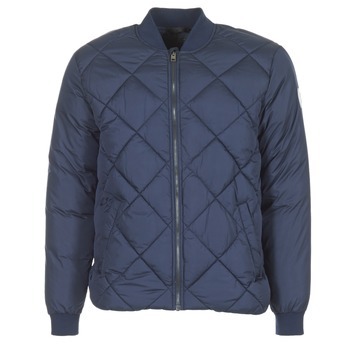 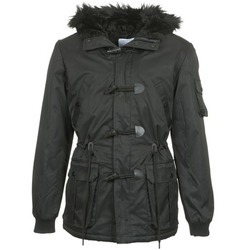 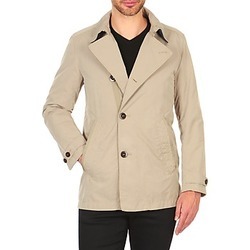 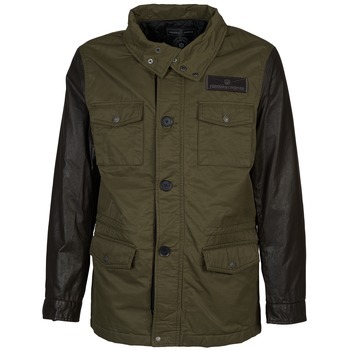 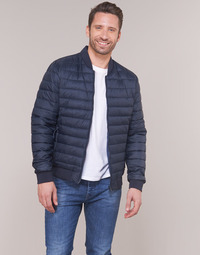 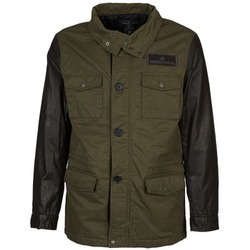 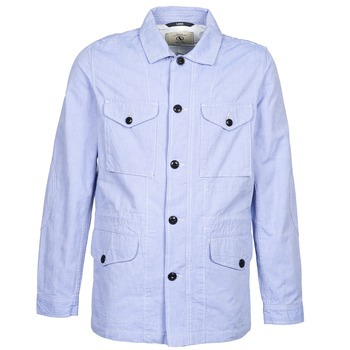 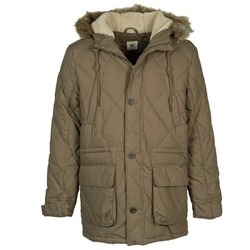 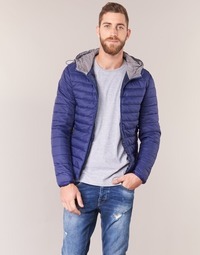 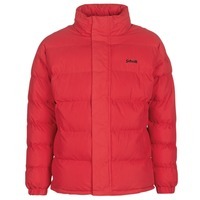 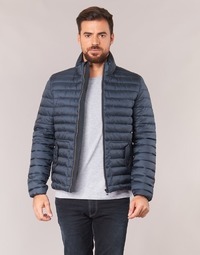 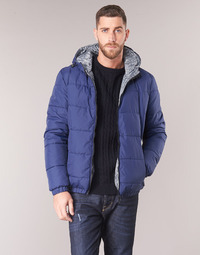 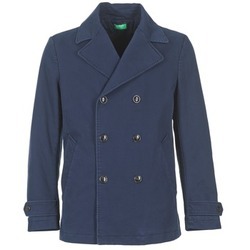 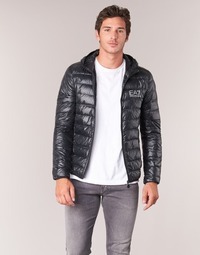 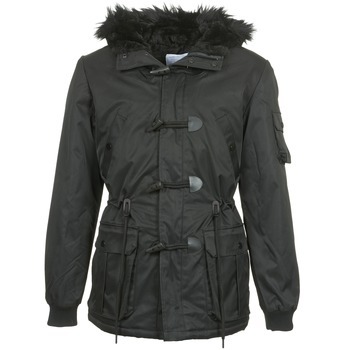 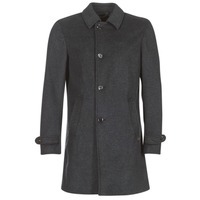 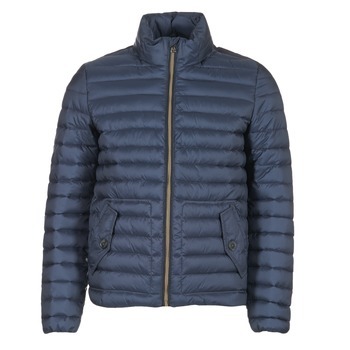 Spartoo.co.uk, specialists in men's shoes and clothing has numerous coats that are 100% fashionable. 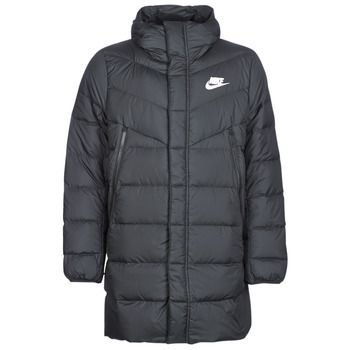 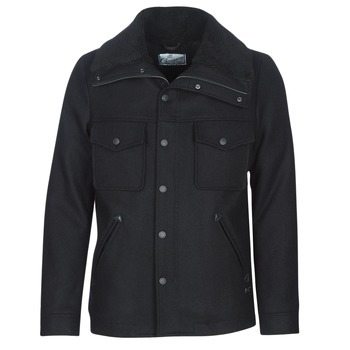 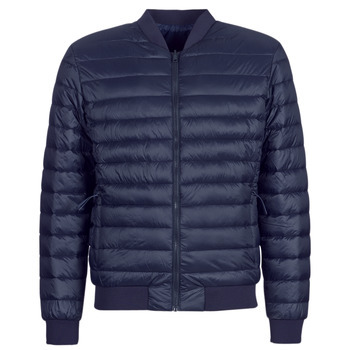 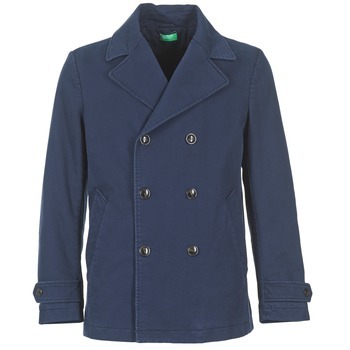 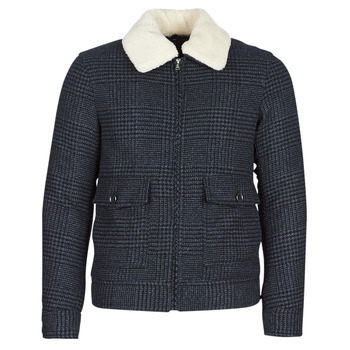 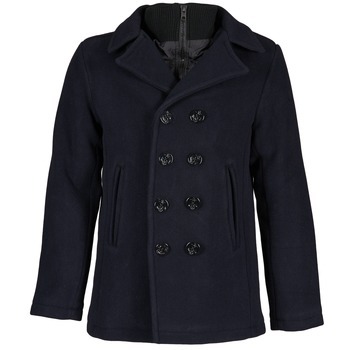 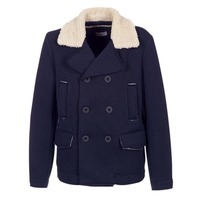 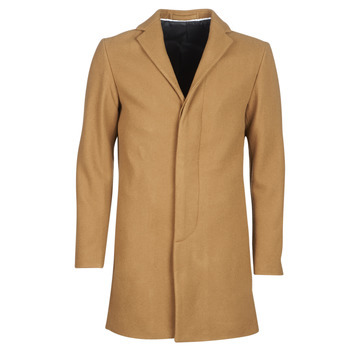 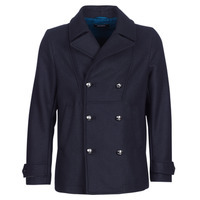 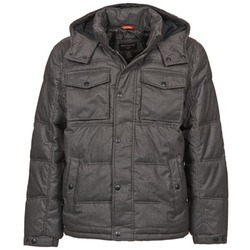 For warmth, comfort and style, a men's coat is the ideal accessory. 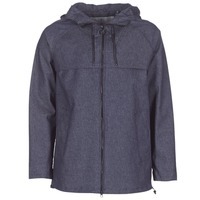 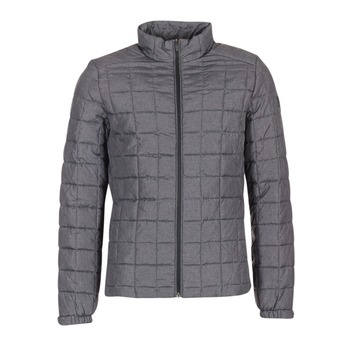 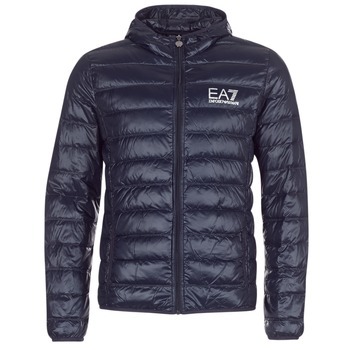 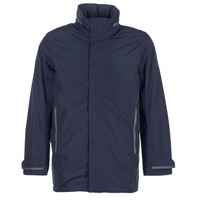 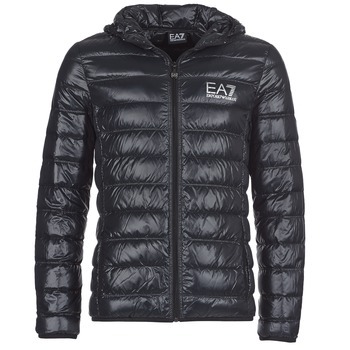 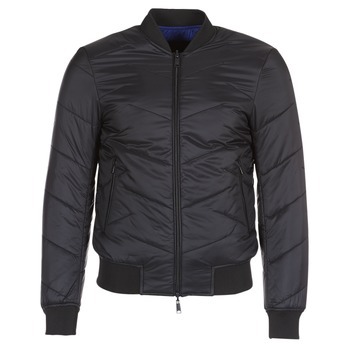 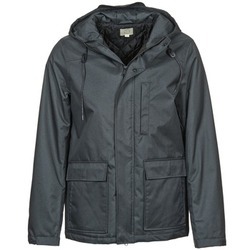 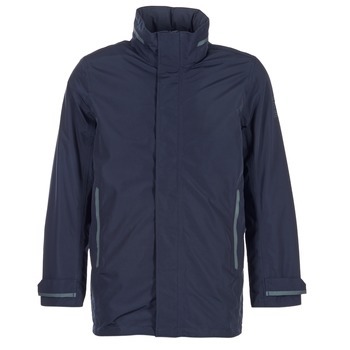 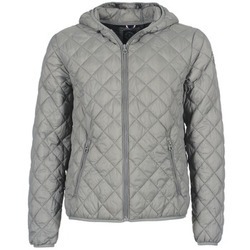 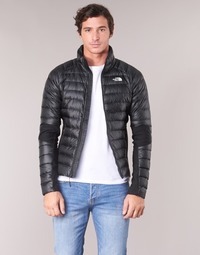 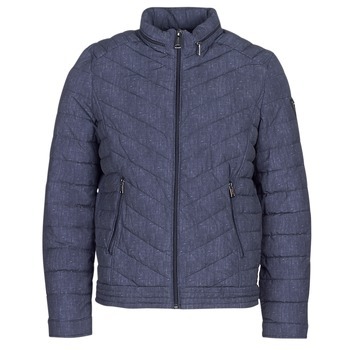 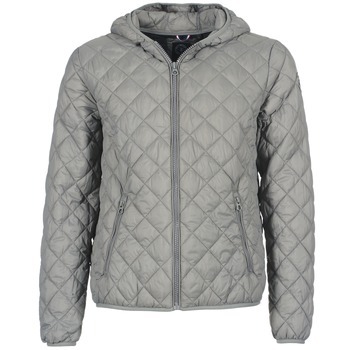 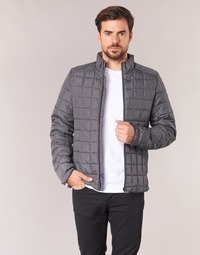 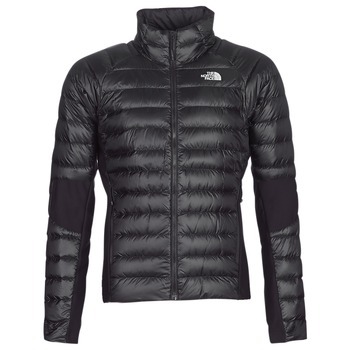 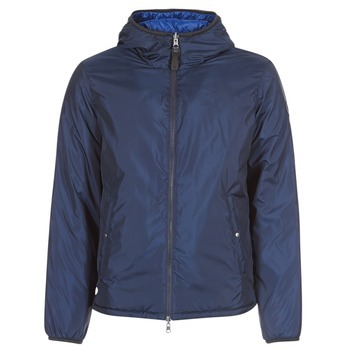 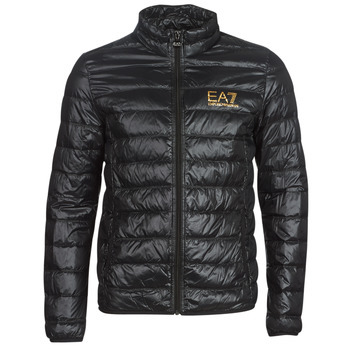 It has a style that is easy to wear, protecting you from the cold and inclement weather! 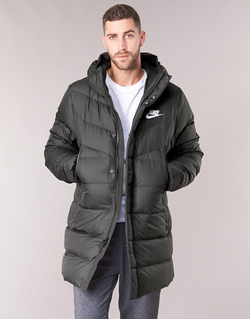 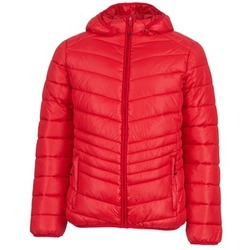 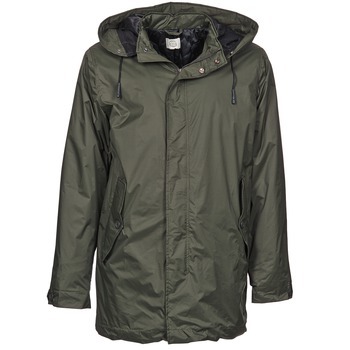 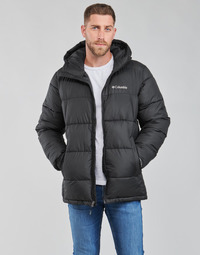 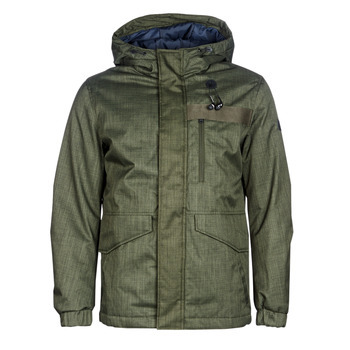 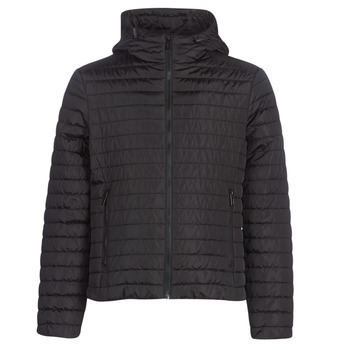 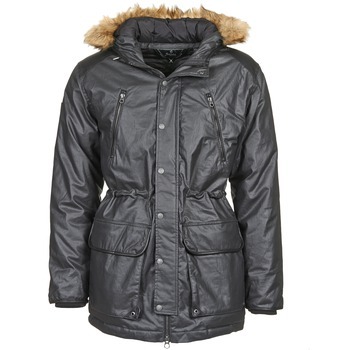 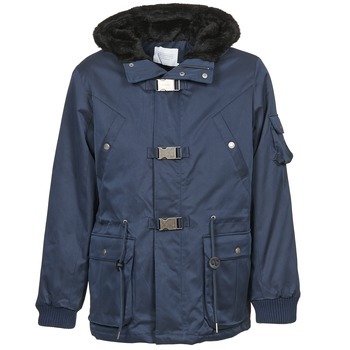 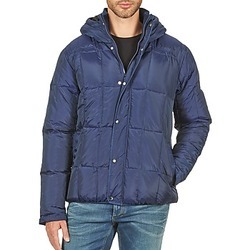 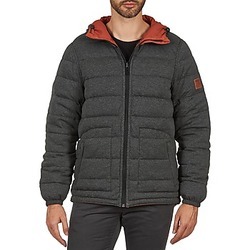 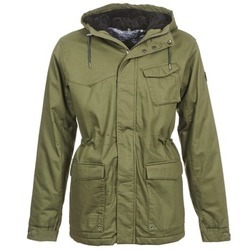 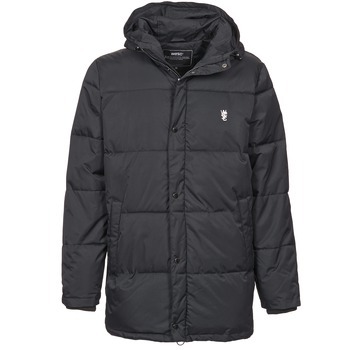 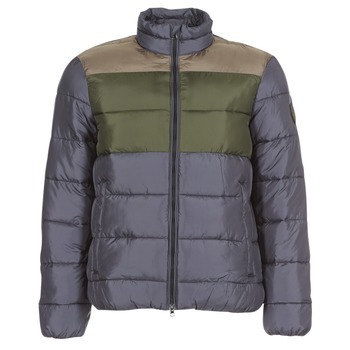 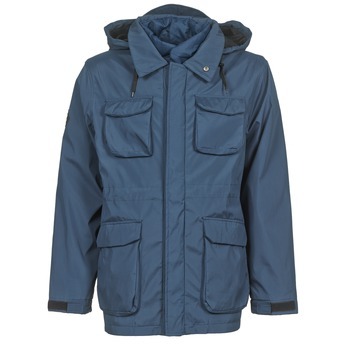 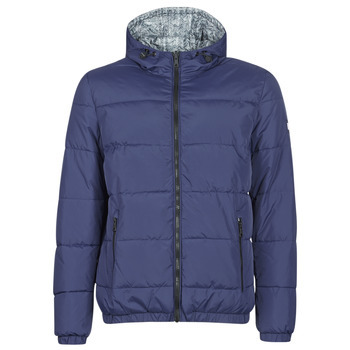 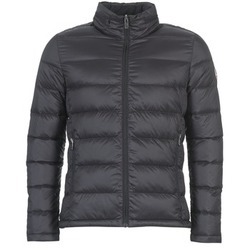 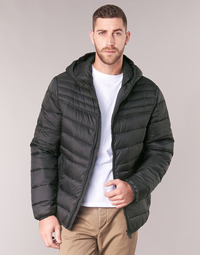 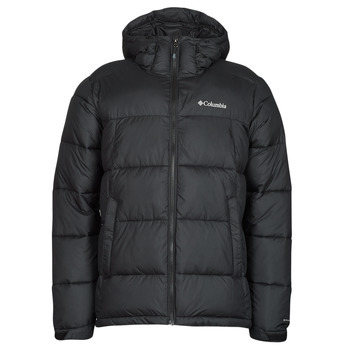 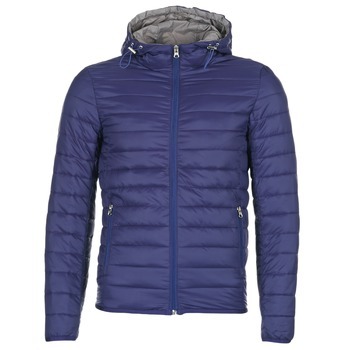 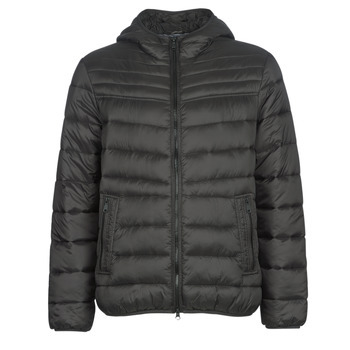 Depending on your seasonal needs, we recommend choosing either a parka, a down jacket or a coat. Certain clothes are more lightweight; others allow optimal comfort despite negative temperatures. 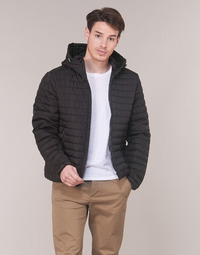 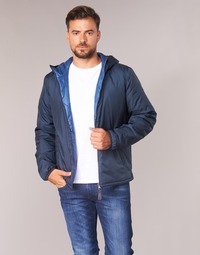 Esprit, Diesel, Tommy Hilfiger or even Chevignon : the sought after brands by urbanites looking for cool and trendy clothing are available on Spartoo. Visit our website during the sales to get exceptional price reductions on your favourite coats.